The purchase of a motor vehicle is one of the biggest purchases you’ll make next to buying your home. The diverse range of models makes the task of selecting and purchasing a motor vehicle time consuming and stressful. The vast array of retail offers and finance options in the market place, together with motor vehicle traders aggressively competing for sales, creates so many alternatives for the private vehicle buyer that making an informed decision is extremely difficult. For the inexperienced, or for those with insufficient time to allocate to the task, it can be an area of frustration. 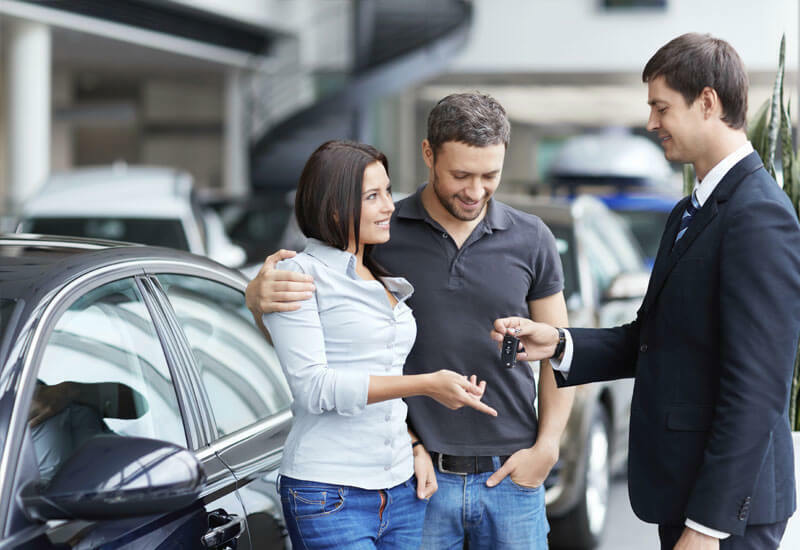 Australasian Vehicle Buying Services was established to provide expert, impartial advice on the purchase of motor vehicles and associated services for both the private and corporate buyer alike.